The Eyecare.org website offers complimentary information as an interactive community service at no charge to users of the World Wide Web, with the express condition that the use of the Eyecare.org website implies your acceptance of all terms and conditions. Eyecare.org reserves the right to modify these terms and conditions at any time, without notice. The medical information provided through the Eyecare.org website is obtained from a variety of public resources and includes a medical library with content provided by the American Optometric Association, among other reputable sources. This information is intended as a patient education resource only and should not be used for diagnosing or treating a health problem as it is not a substitute for expert professional care. If you have or suspect you may have a health problem, please consult your health care provider. In addition, every effort is made to ensure links to external sites as well as medical library information and/or medical animations are current and correct. Eyecare.org makes no warranties of any kind regarding, but not limited to, the accuracy, completeness, timeliness or reliability of this website’s content. Some information herein may cite the use of a product in a dosage, for an indication, or in a manner other than that recommended in the product labeling. Accordingly, any product’s official prescribing information should be consulted before any such product is used. 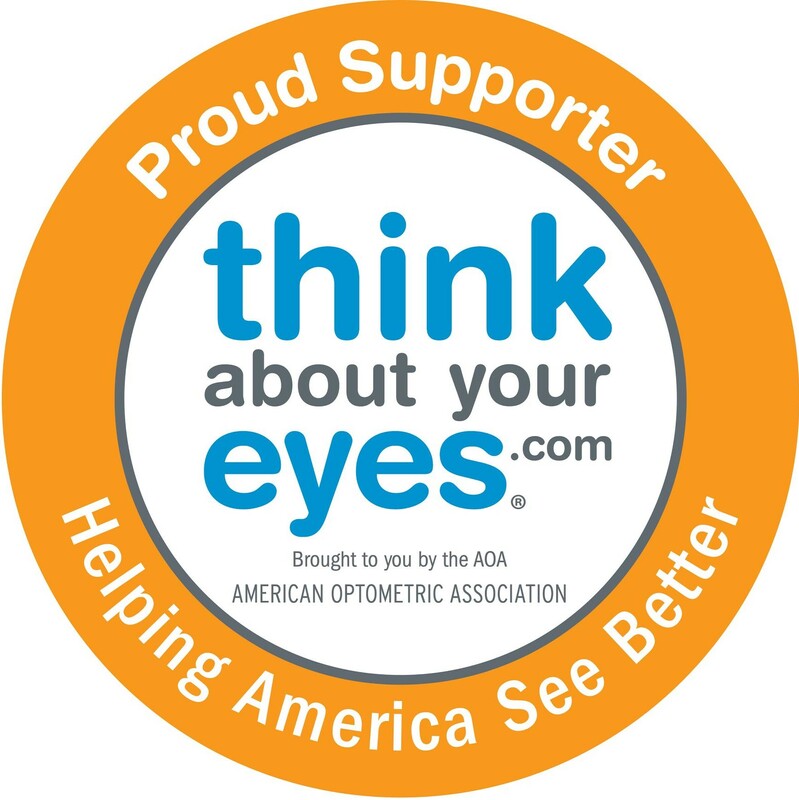 You agree to hold harmless Eyecare.org, its affiliates and their officers, directors, employees and volunteers from all claims relating to this website and any website to which it is linked. Eyecare.org has provided links to Internet sites maintained by third parties, over which Eyecare.org has no control. Eyecare.org and its service providers do not endorse the content, operators, products, or services of such sites, and is not responsible or liable for the services or other materials on or available from such sites. Eyecare.org shall not be liable, directly or indirectly, for any damage or loss caused or alleged to be caused by or in connection with use of or reliance on any such content, or products or services available on or through such sites. Unless noted otherwise, all information contained on this website, such as text, graphics, logos, icons and images is copyrighted by and property of Eyecare.org and/or the New Jersey Society of Optometric Physicians, and may not be copied, altered, stored or otherwise used in whole or part without the express consent of Eyecare.org. The user may make one copy of the content of any page of this website for personal and noncommercial use which does not harm the reputation of Eyecare.org, provided the user does not remove any trademarks or copyrights, and does not alter content. Eyecare.org encourages and permits text links to content on any Eyecare.org website, provided: (a) the purpose of the link must not be to damage the reputation of Eyecare.org and its service providers, (b) the appearance of the link must not create a false appearance that any entity other than Eyecare.org is associated with any Eyecare.org or New Jersey Society of Optometric Physicians website and/or business entity, (b) when activated, the link must open in full-screen, and not as a framed “pop-up” on the linked website; and (d) Eyecare.org reserves the right to revoke consent to any link and any time at its sole discretion by amending this User Agreement. The Content is provided “as is” and without warranties of any kind, to the fullest extent permissible by applicable law. The Eyecare.org and NJSOP makes no representations about the suitability of this Content for any purpose. Nor will the NJSOP, its employees, contractors, officers and directors be liable for any damages or injury that may result from the use of the Eyecare.org website or its Content. We welcome you and your comments to Eyecare.org connected social media sites! The purpose of this site is to present information and matters of interest to the general public. Please note, this is a moderated online discussion site and not a public forum. This means that any comments, media, or other information posted to or displayed on this site are subject to monitoring and review and users of this site should have no expectation of privacy or confidentiality with respect to any such comments, media or other information. While the web is a 24/7 medium, and your comments are welcome at any time, we generally only monitor comments and postings during regular business hours. Eyecare.org and its affiliated association, the New Jersey Society of Optometric Physicians (NJSOP), are not liable for inappropriate or offensive comments that may be posted.